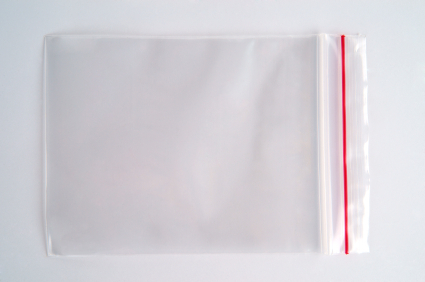 If you need to package small or large items these plastic bag resealable are ideal to secure your items in a resealable bag. Perfect for when you need to re-use a bag for safe, secure product storage. Strong, versatile and rugged 50um LDPE will give you peace of mind that your bag won’t split open in-transit.